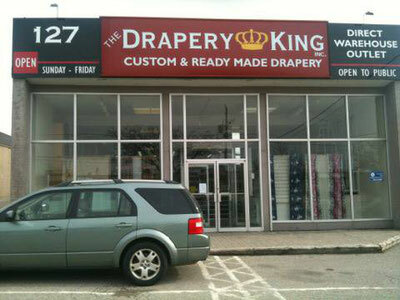 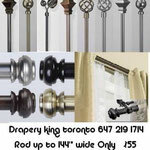 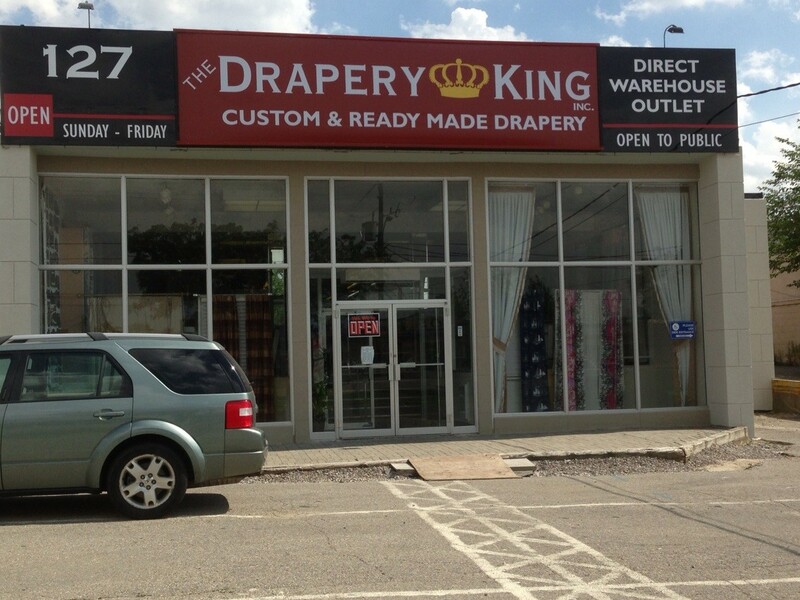 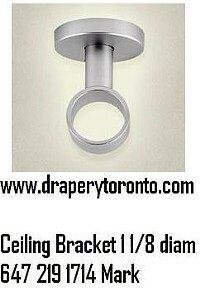 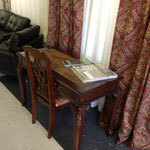 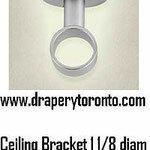 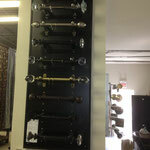 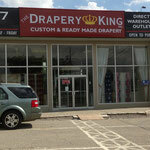 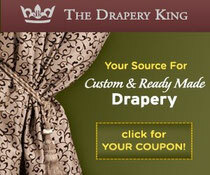 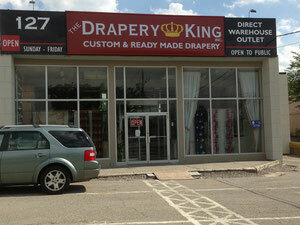 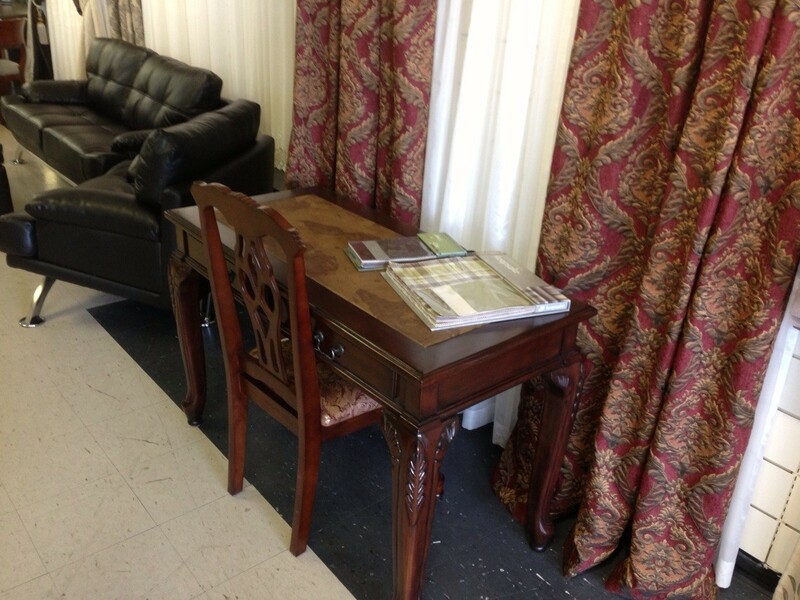 Ready Made & custom Drapery King Toronto 416-783-7373 - Website of draperykingtoronto! 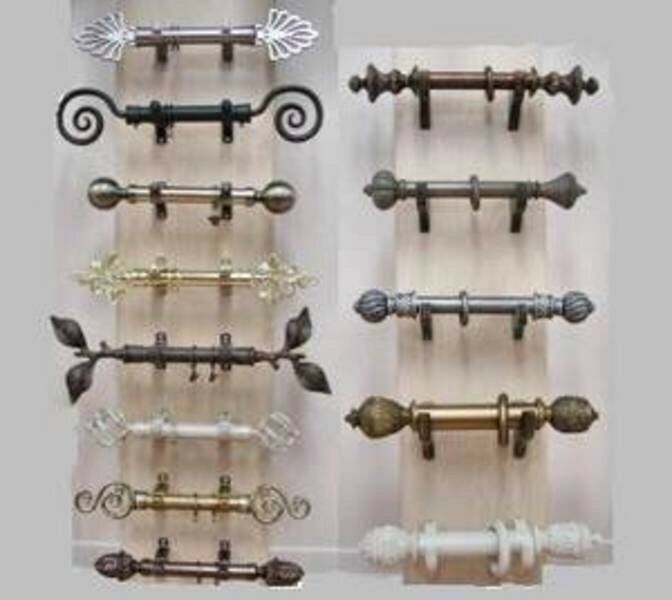 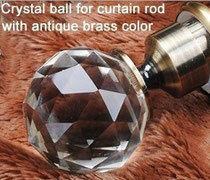 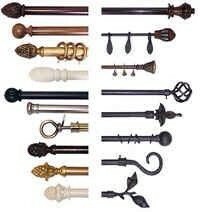 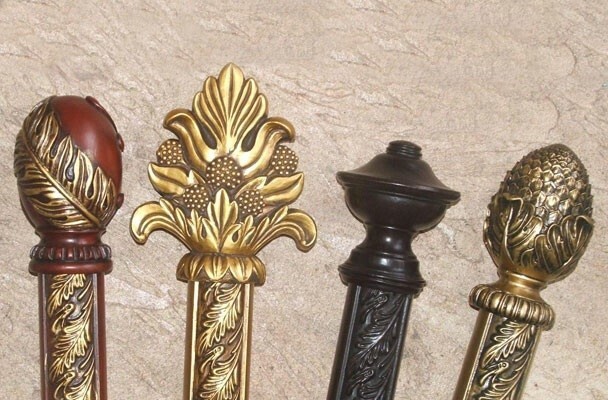 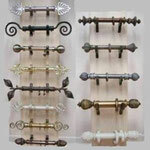 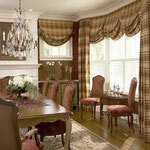 Remember Decorating your home is not done on a whim. 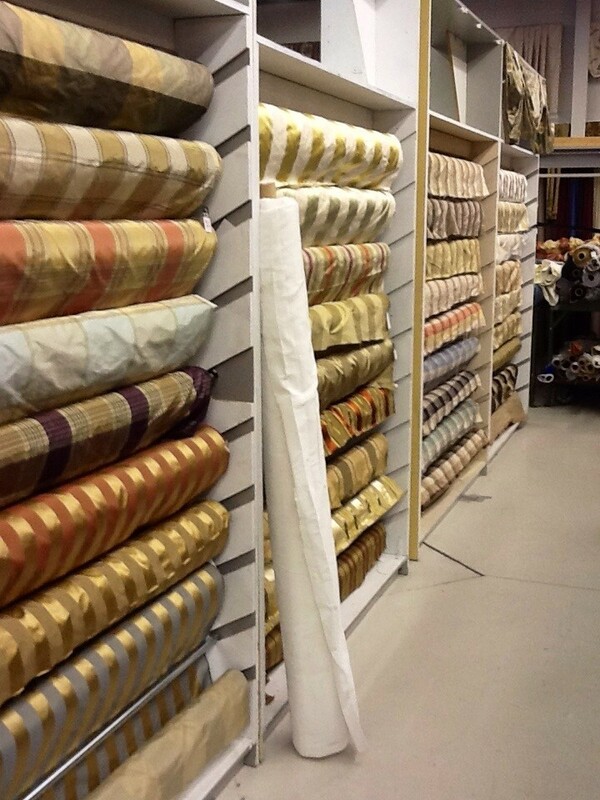 We like to tell Clients to take their time so we can help them choose the perfect drapery for your room and your personal taste. 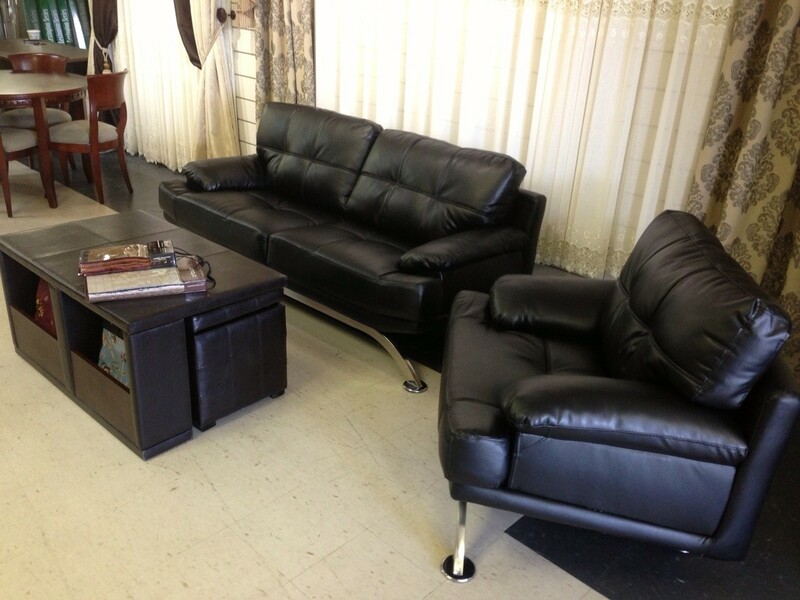 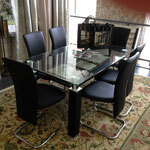 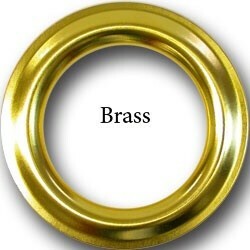 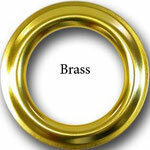 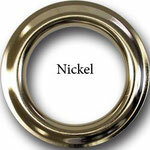 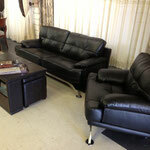 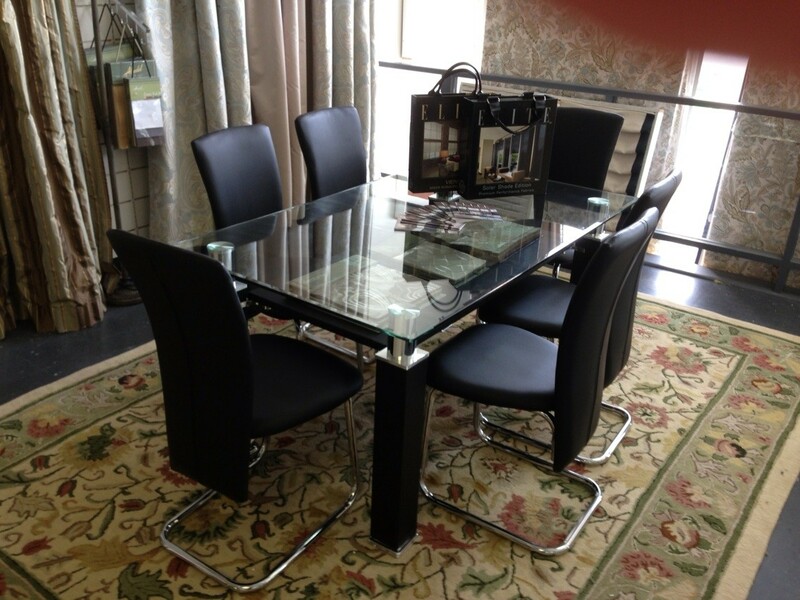 We want you to feel right at home in your house or condo or apartment. 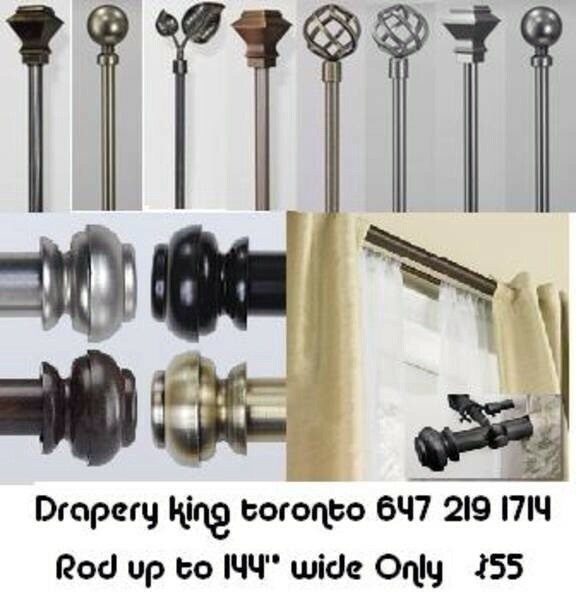 Make sure to have your color swatches wall color floor etc..
Make sure to measure your windows its always good to know you have all you need to make the perfect decision at Drapery King Toronto we will help you choose. 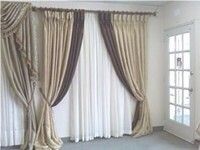 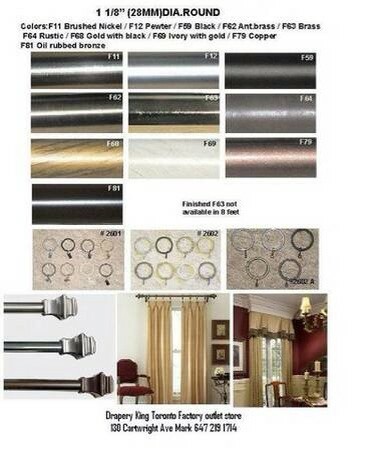 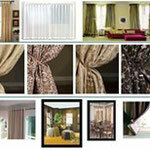 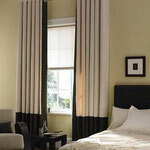 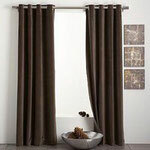 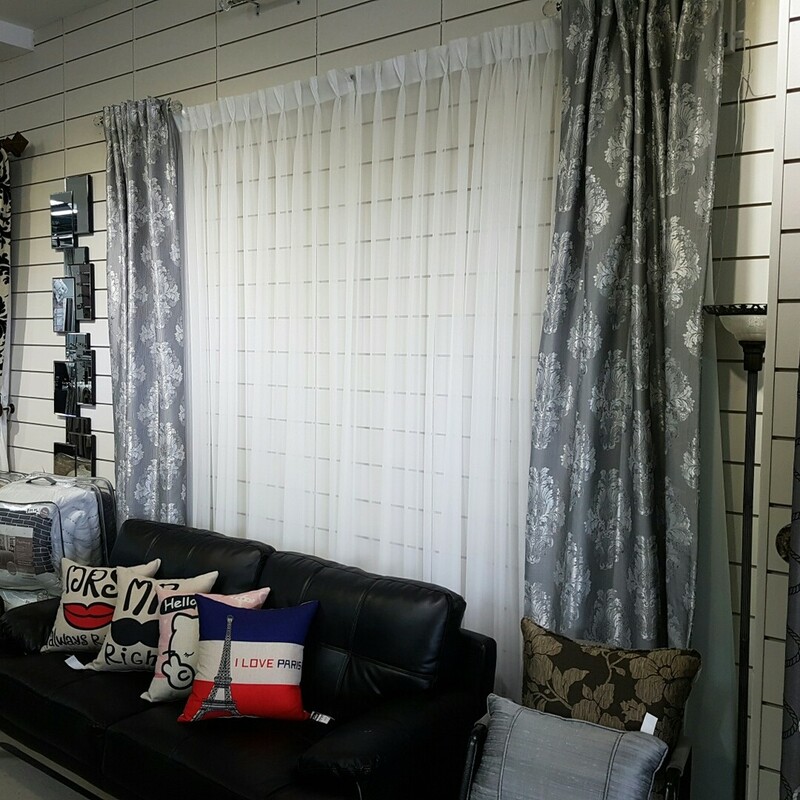 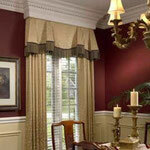 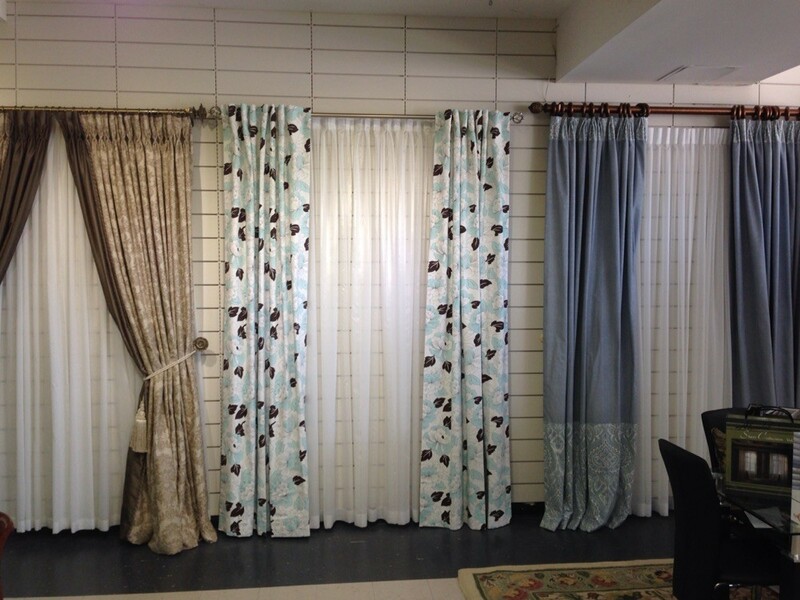 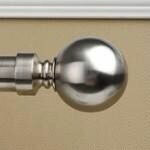 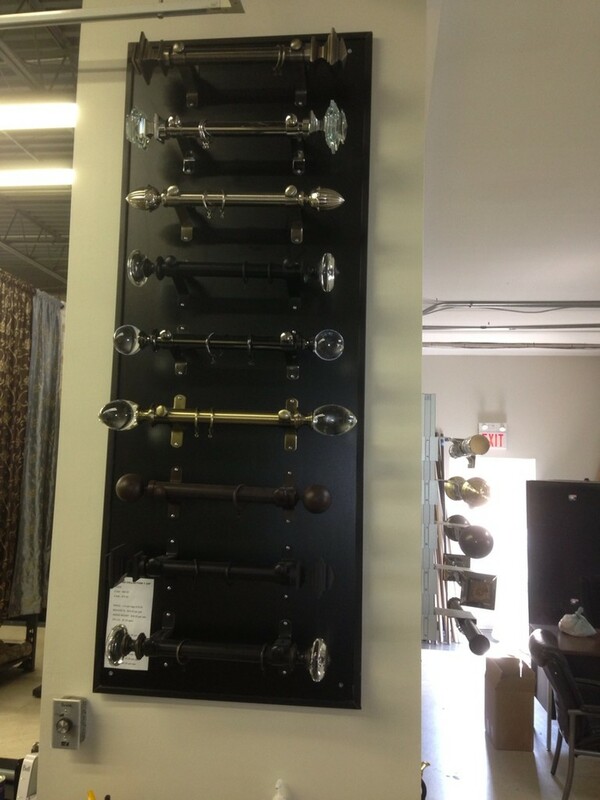 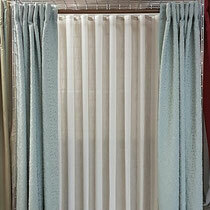 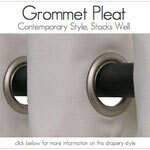 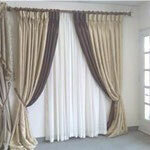 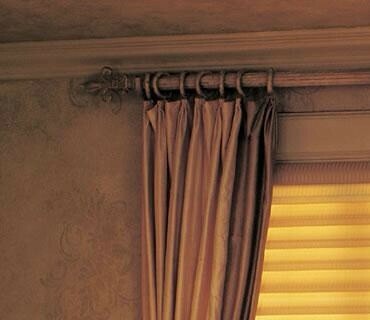 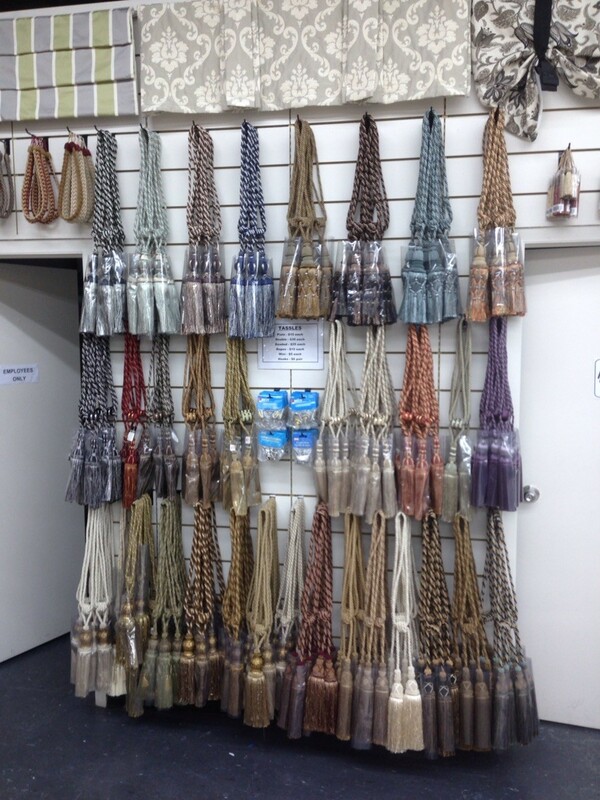 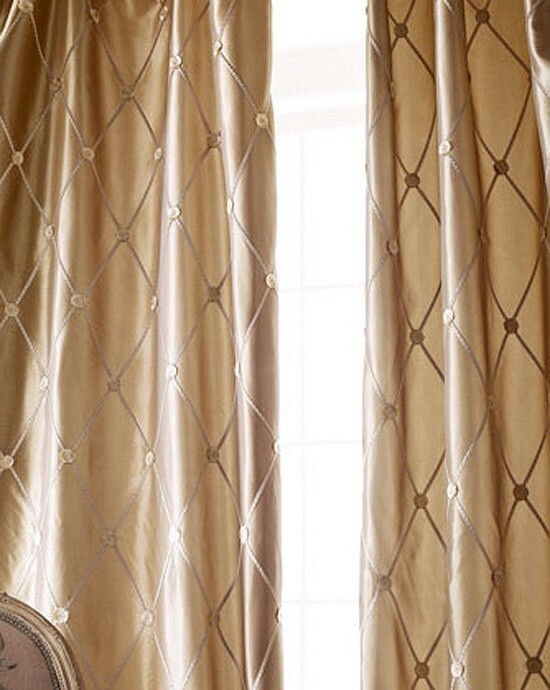 Come in and find beautiful custom drapery that is perfect for your home . 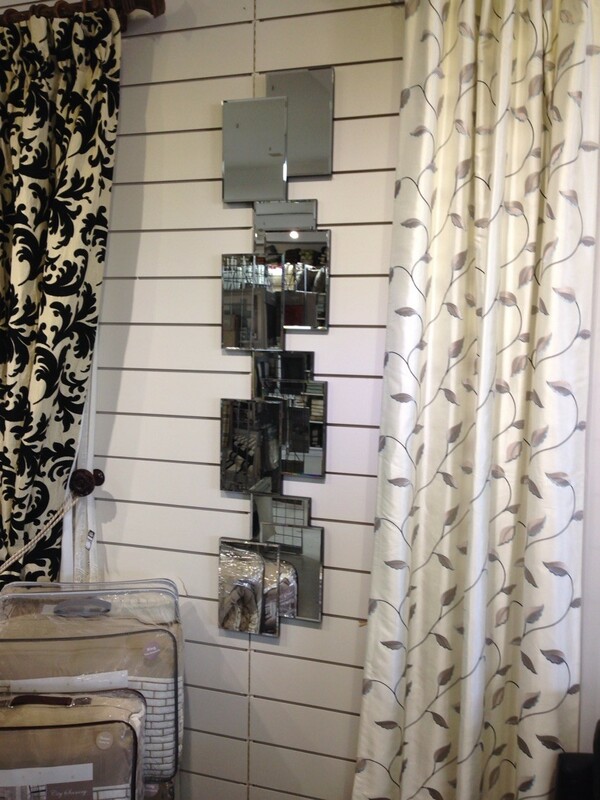 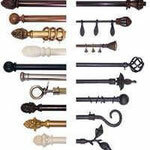 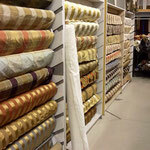 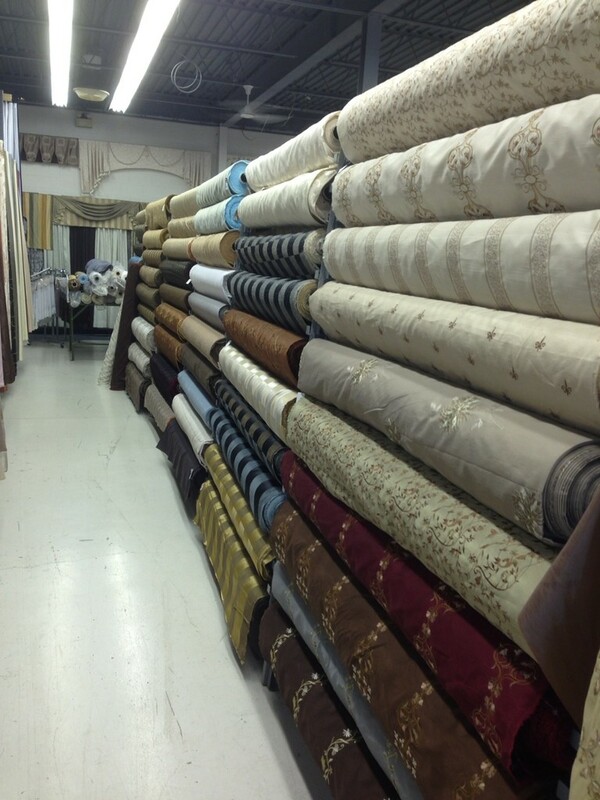 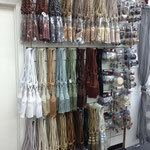 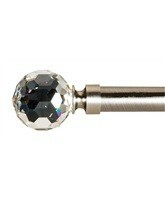 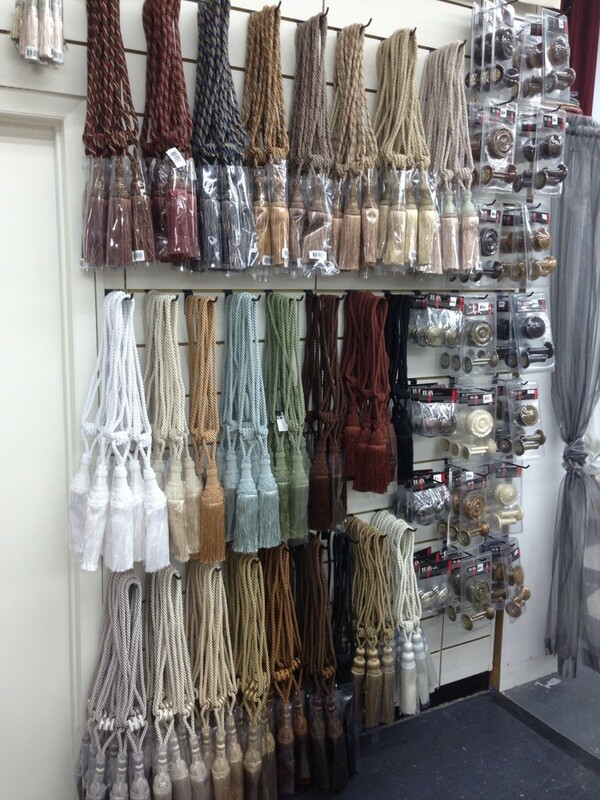 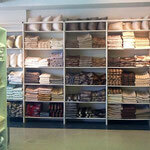 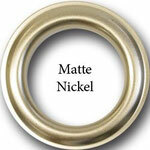 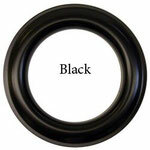 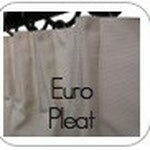 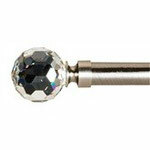 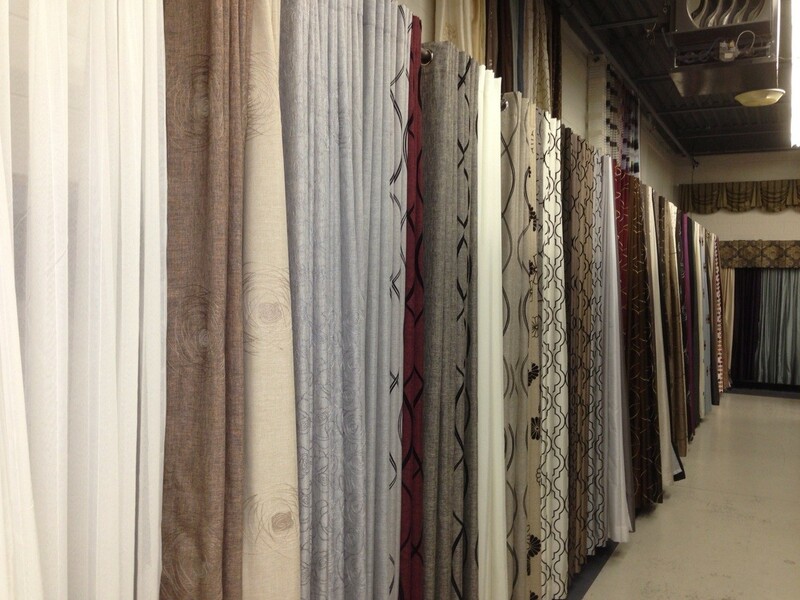 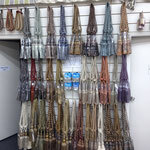 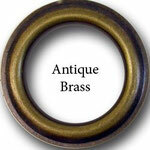 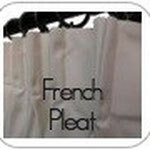 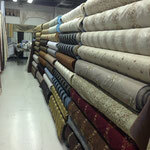 We stock over 3000 different types of fabrics here that are in stock for fair prices. 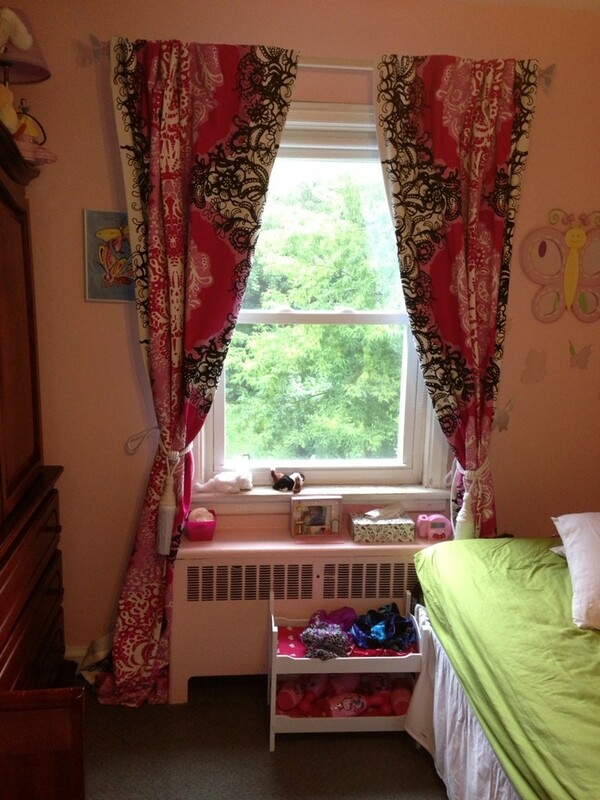 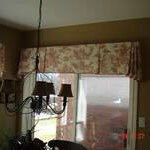 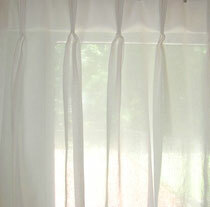 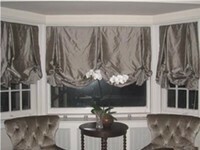 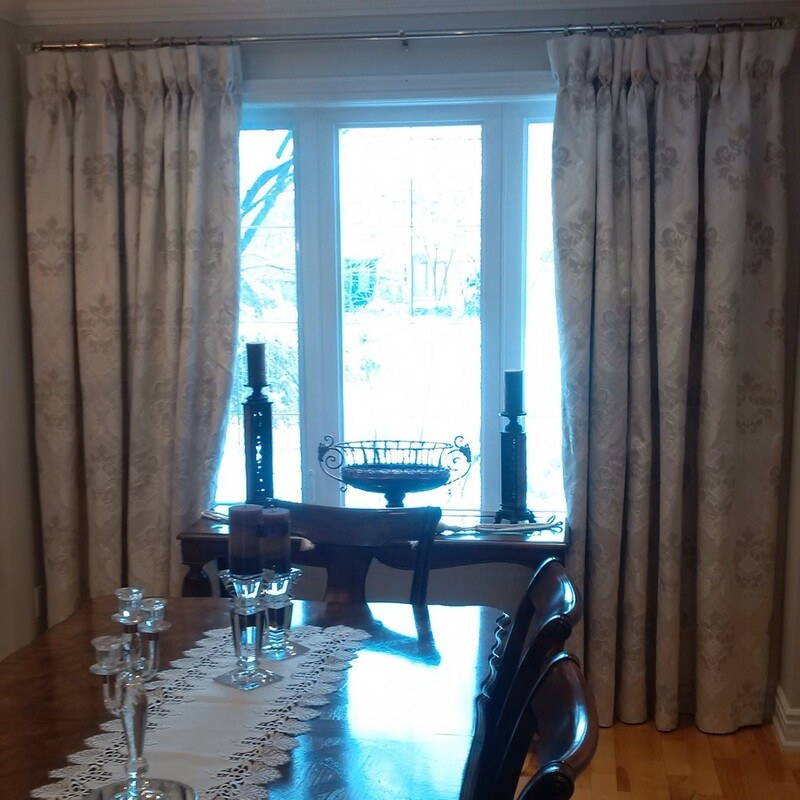 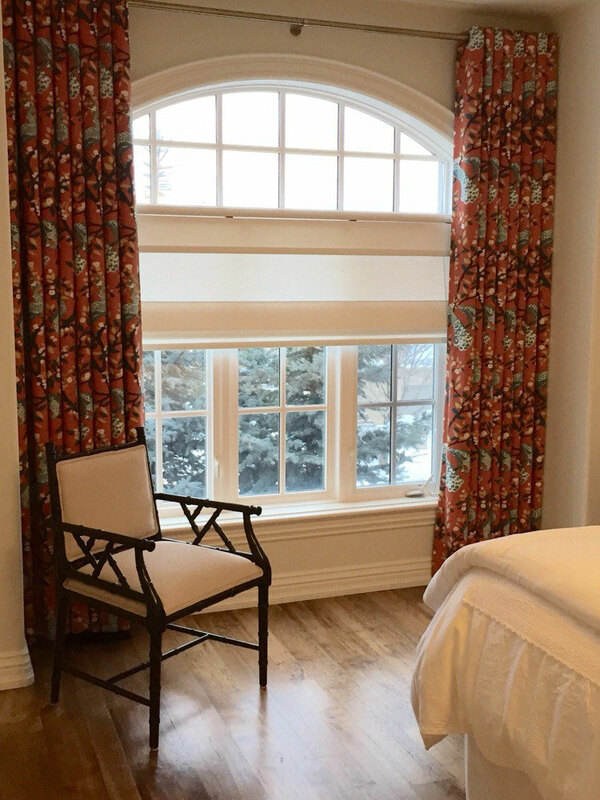 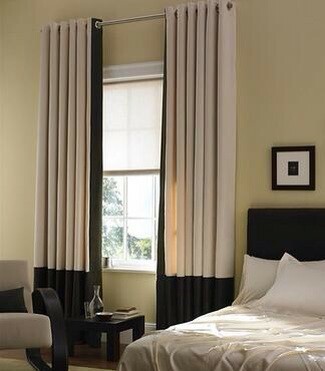 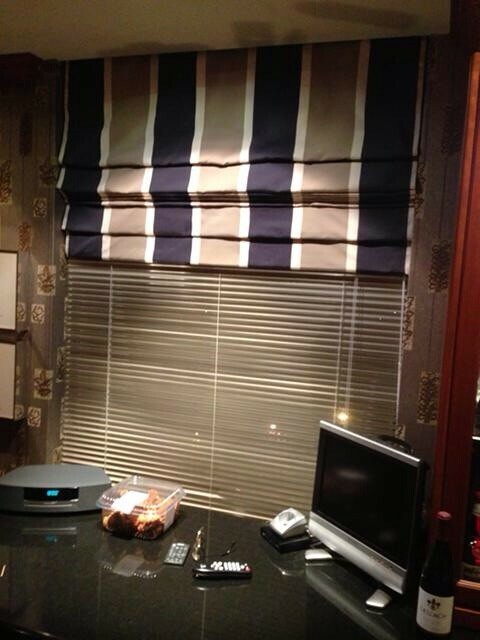 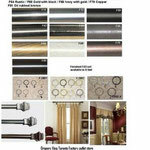 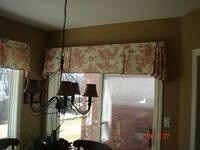 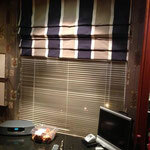 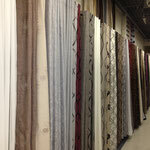 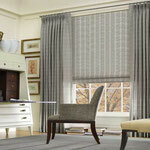 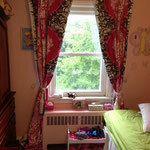 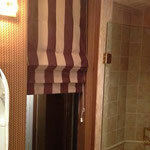 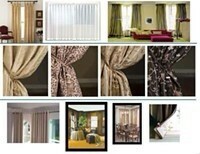 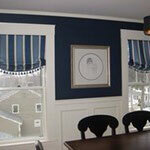 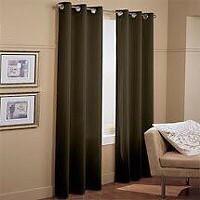 We specialize in custom window coverings. 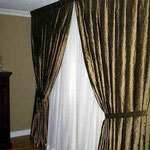 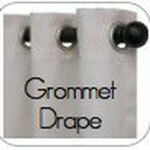 Custom drapery, bring some of your colors, sizes, and pictures of your room we will help you choose the fabric & the style that suits your interior best. 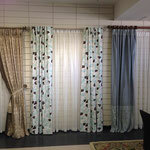 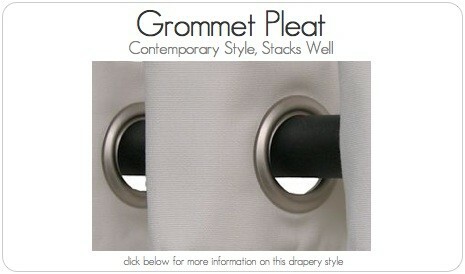 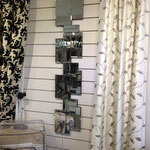 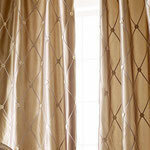 New drapery panels arrive daily. 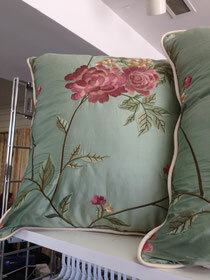 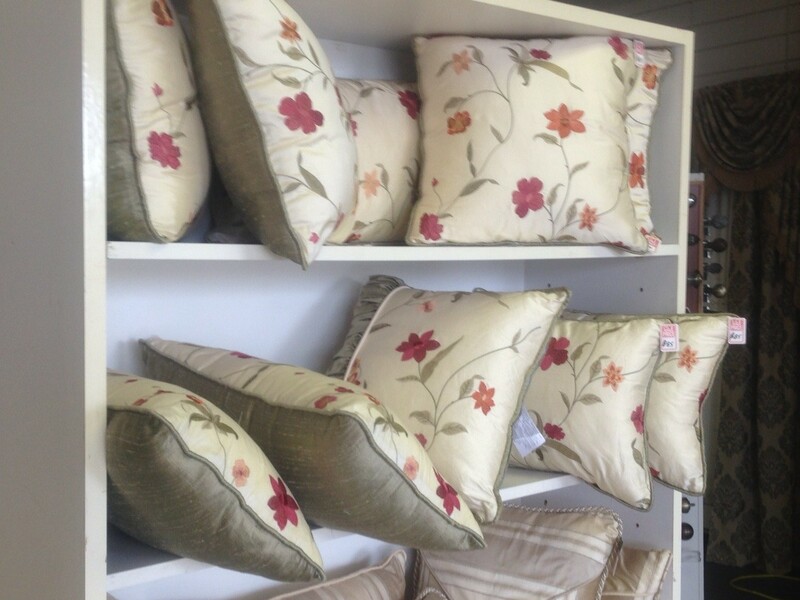 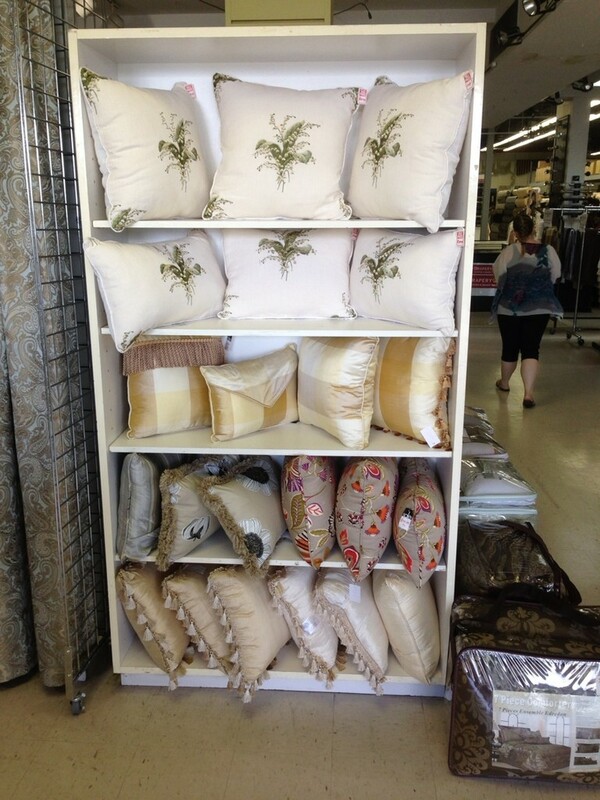 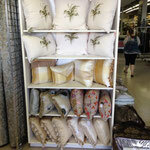 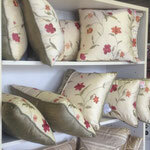 Custom pillows to decorate your home choose your fabric and we will do the rest.